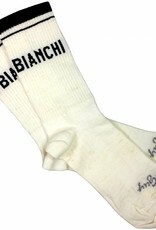 Bianchi's new Eroica style Wool sock for riding Eroica style or for casual wear. 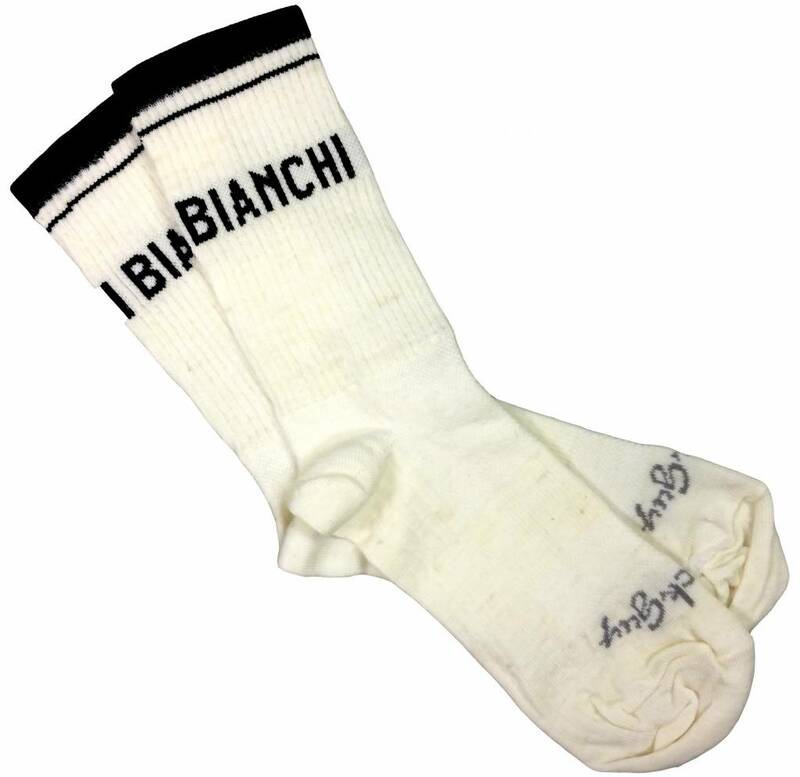 Either way, these vintage looking wool socks will make your day. 2 Sizes in S/M and L/XL. The TurboWool (tm) is a high performance blend of deluxe merino woll and polypropylene that keeps your feet warmer in the winter and cooler in the summer. TurboWool provides an itch-free, ultre-wicking sock for all weather conditions.